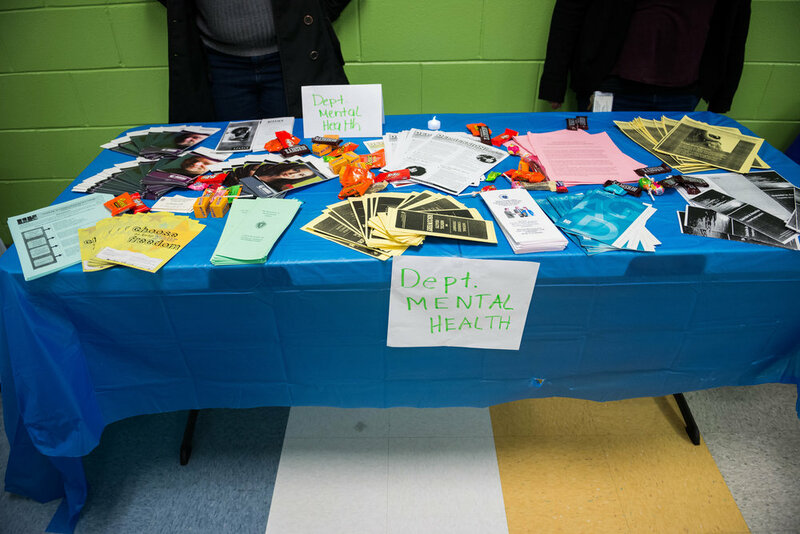 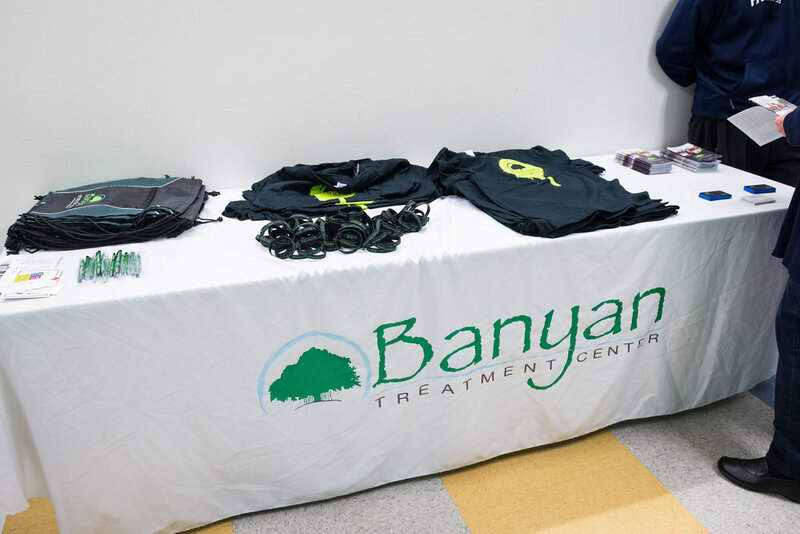 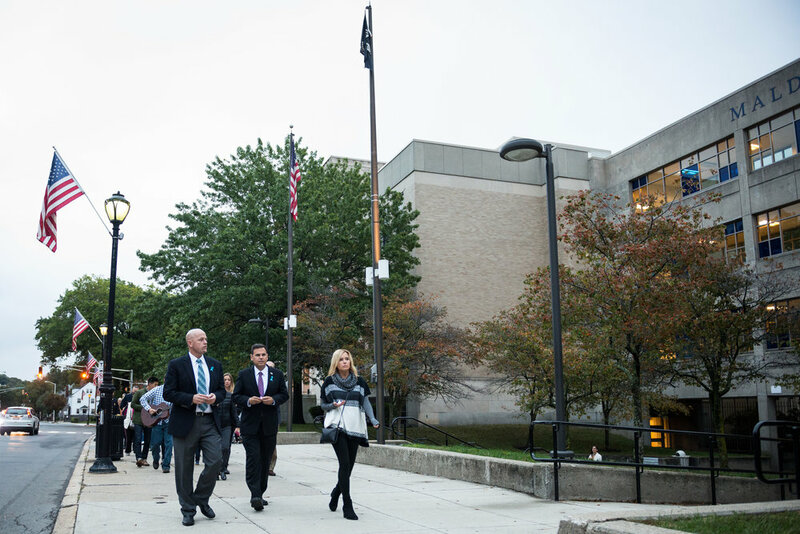 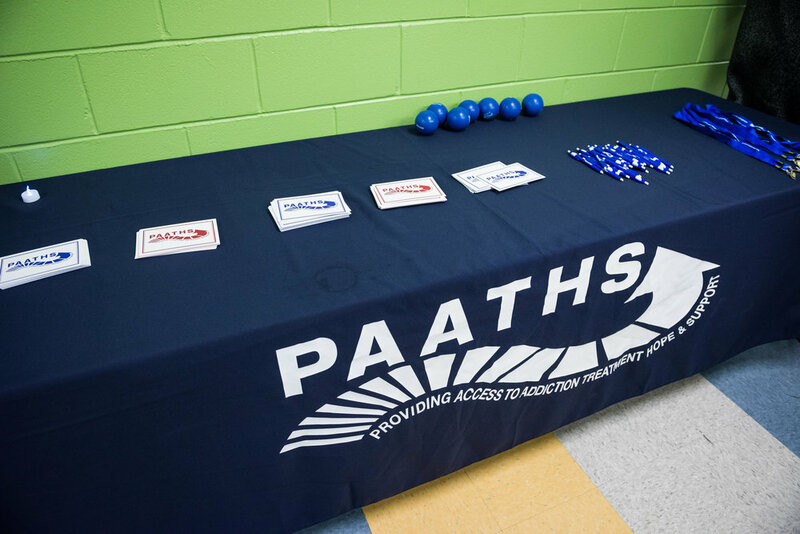 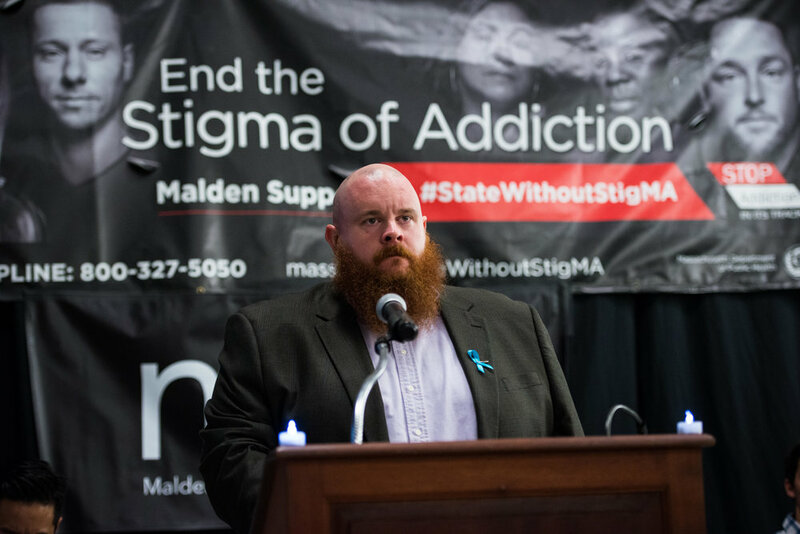 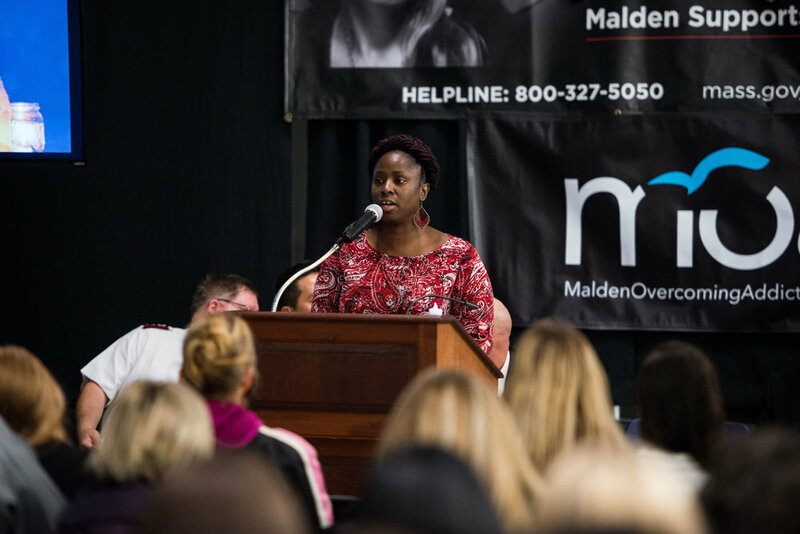 On Sunday, October 2, the estimated 175 people gathered at Malden High School heard the names of over a hundred people we've recently lost to the disease of addiction. 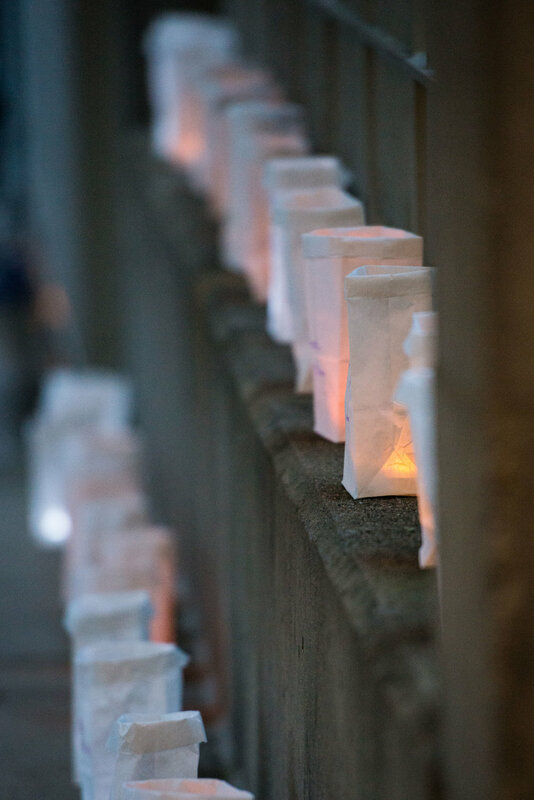 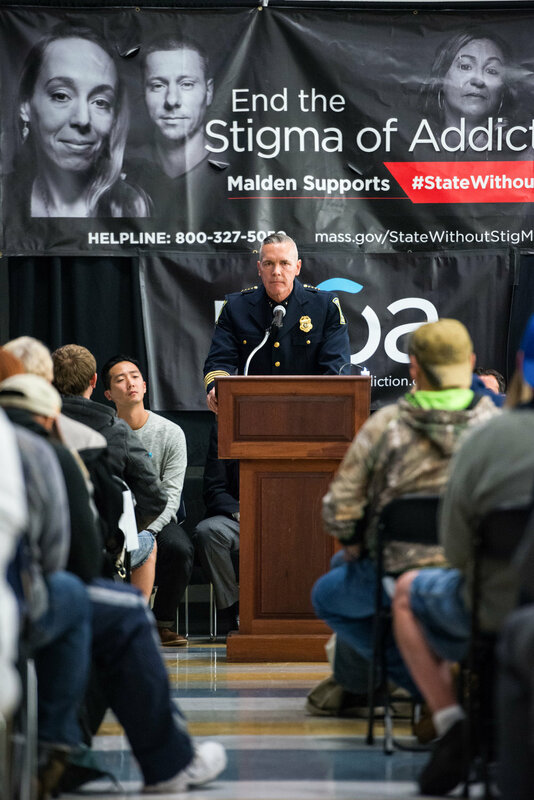 The Candlelight Vigil, organized by Malden Overcoming Addiction (MOA), was an event to remember those that have meant so much to their family and community. 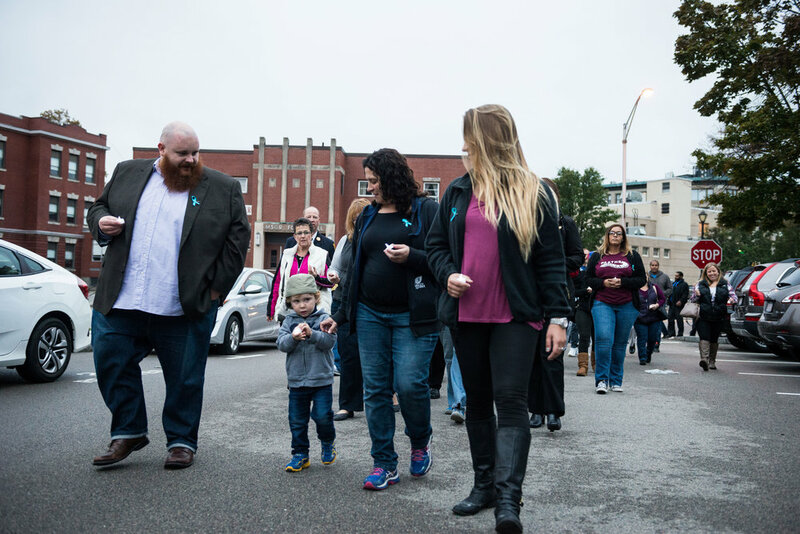 With candle lights in hand, the event began with a march around the high school led by music from Malden High graduate Nick Hames. 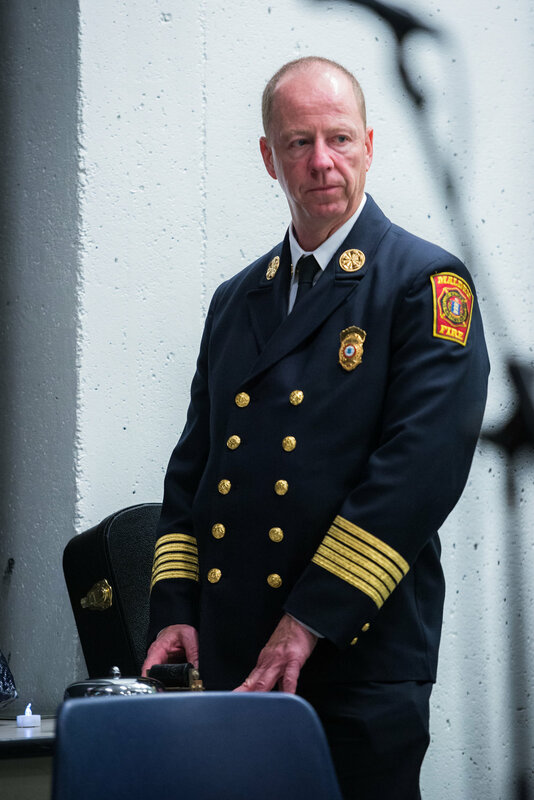 While inside, addresses were made by Dan Ko, pastor of Seven Mile Road Church, Mayor Gary Christenson, and Police Chief Kevin Mollis. 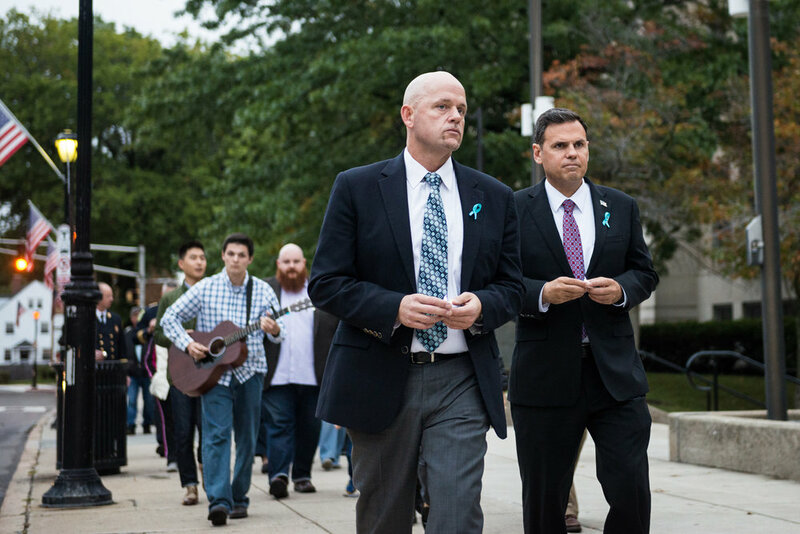 Then we heard powerful stories from a parent who lost their child and a woman who is 5 years in active recovery. 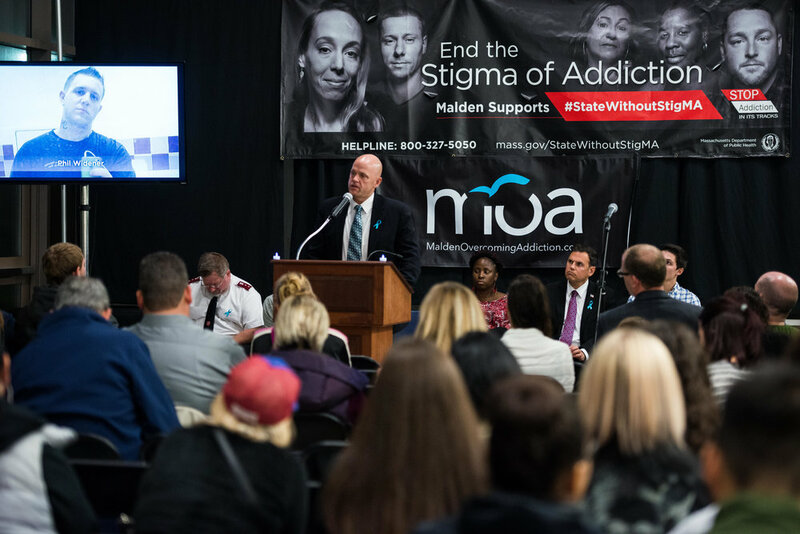 While there was a clear message of somber remembrance, the President of MOA, Paul Hammersley, gave a strong message of hope. 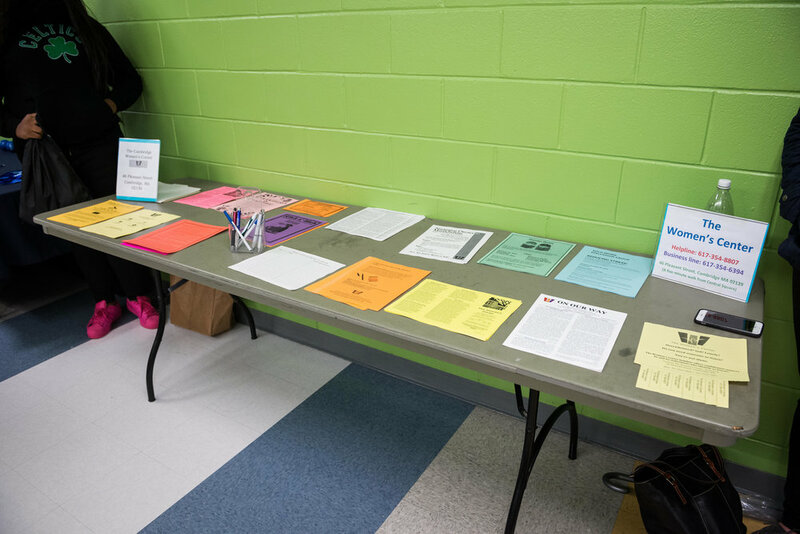 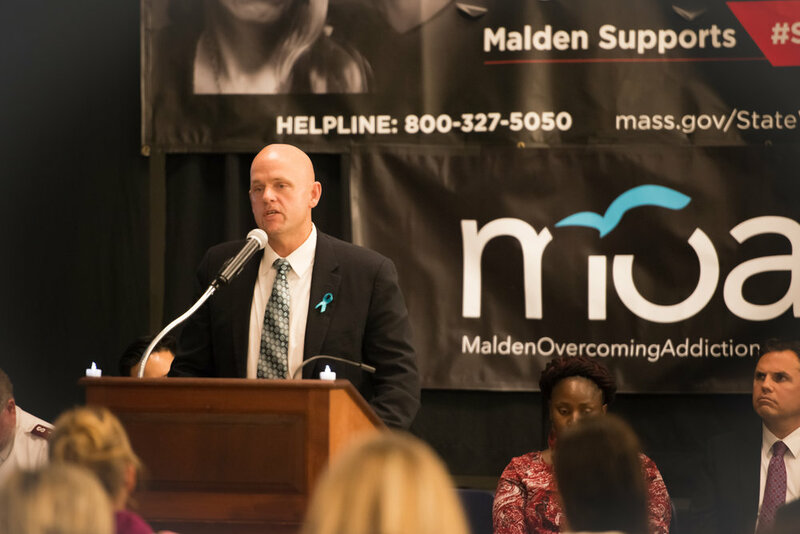 This year, MOA invited several elected officials from the local and state governments and provided space for residents to voice stories and concerns with them.Those in attendance were also armed with a plethora of resources and about 35 people were trained on how to administer Narcan, a life-saving tool for those who are overdosing on opiates. 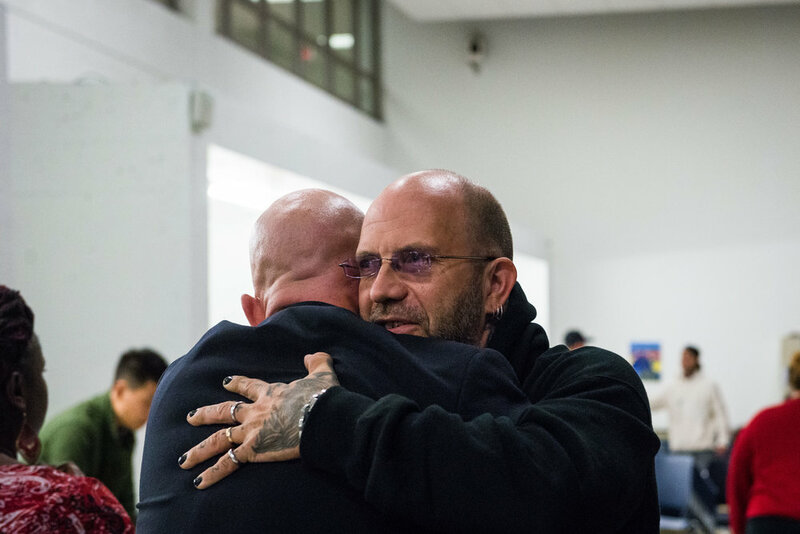 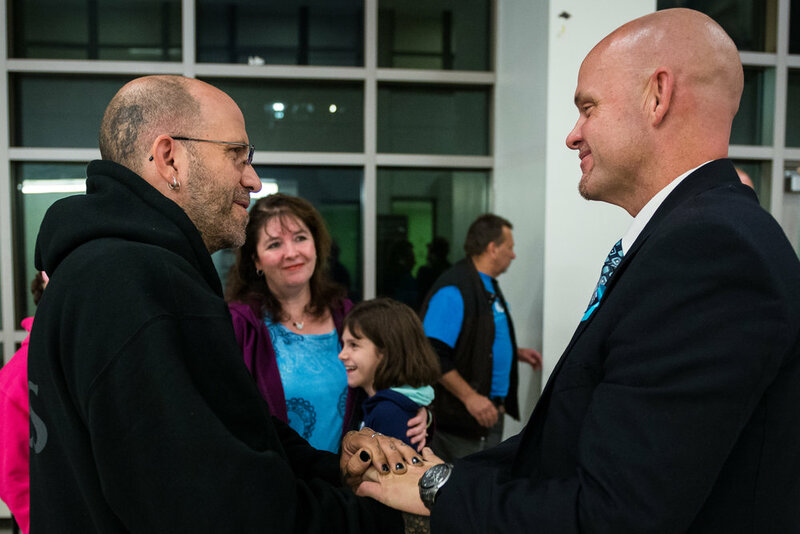 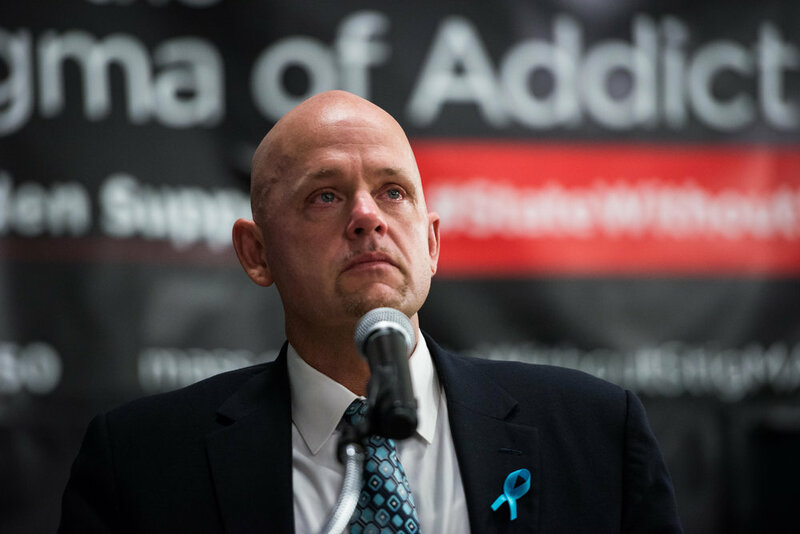 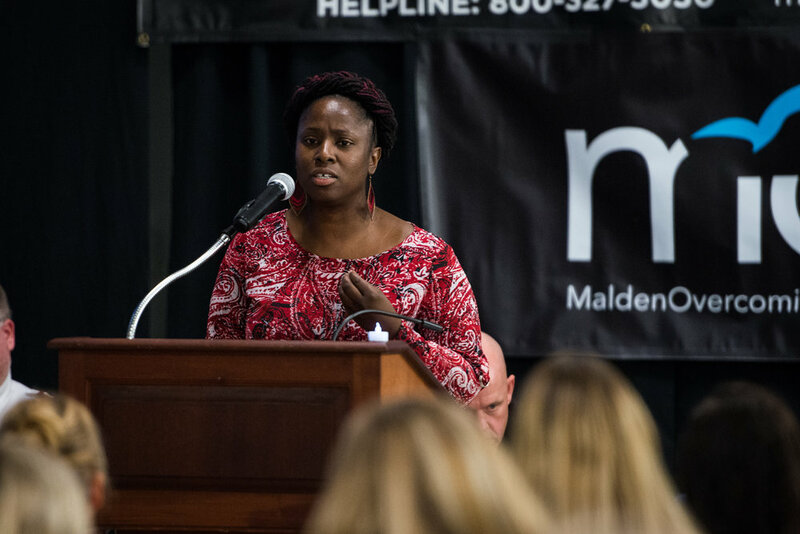 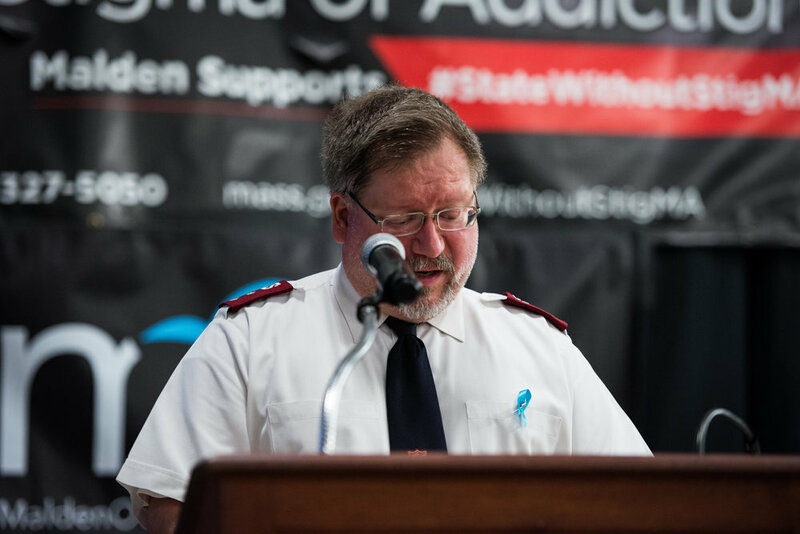 Thanks to Malden Overcoming Addiction, Sunday night was a marked remembrance of lives lost and a hopeful march toward fighting the disease of addiction.